Ukraine’s Parliament has started to change the electoral system. Will they be able to finish the job and what will change if the reform goes through? Mykhailo Poplavsky, the infamous President of the Kyiv University of Culture and Arts, was viewed with skepticism as a winner-candidate in District No. 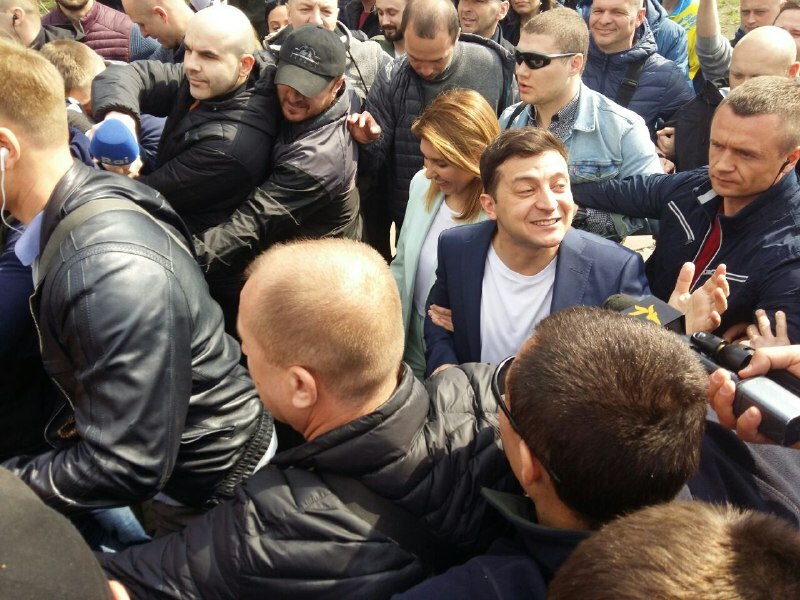 194 in Cherkasy, as well as most analysts did not predict victory to Mykola Kruhlov, head of the Mykolayiv Oblast State Administration. Nevertheless, both became winners. VR Speaker Volodymyr Rybak announces termination of the temporary committee to investigate violations in the 2012 parliamentary election. On June 3, Viktor Yanukovych submitted a proposal to dismiss Head of the Central Election Committee (CEC), Volodymyr Shapoval, early after he reached the retirement age of 65. The President recommended Oleksandr Kopylenko to replace Shapoval as CEC member. According to Kommersant Ukraine, based on its sources, CEC member Mykhailo Okhendovskyi and CEC Secretary Tetiana Lukash are the likeliest candidates to replace Shapoval as CEC Head. Both vote in line with the Party of Regions. 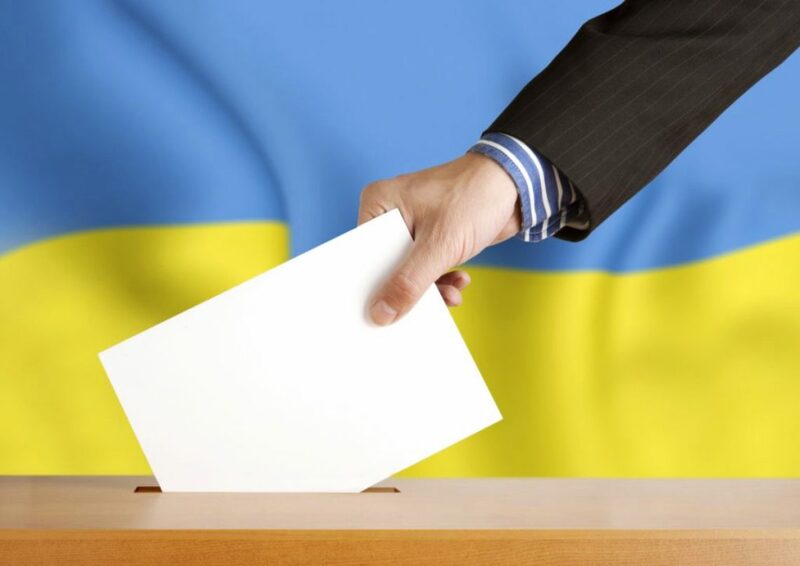 On June 2, 2013, 117 villages and towns throughout Ukraine held early mayor elections. 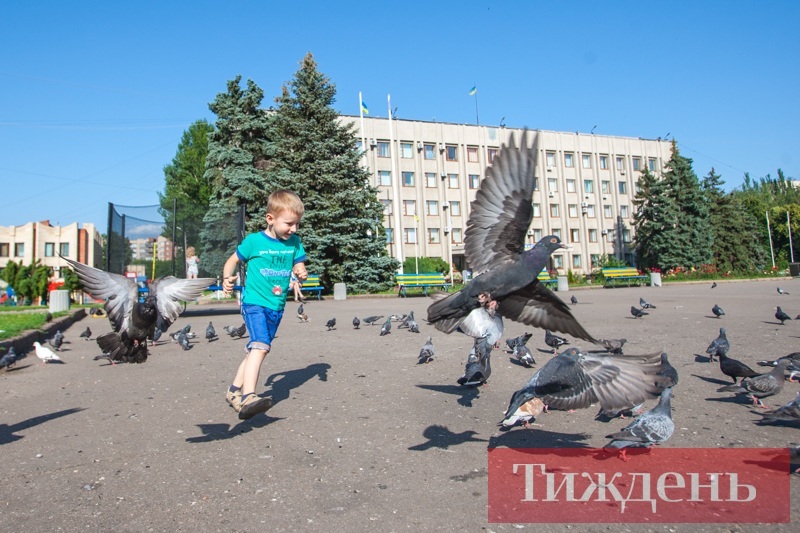 Candidates nominated and supported by the Party of Regions won the elections in six bigger towns in Crimea, Zakarpattia, Kyiv, Luhansk, Mykolayiv and Chernivtsi Oblasts, the party’s press-service reports. Overall, 101 out of 117 newly elected village and town mayors are Party of Regions’ members. “Yuriy Lutsenko's pardon means very little for Ukraine’s democratic process, as the current ruling powers are determined to remain in that position,” writes Forbes. The protest near the CEC showed that the opposition is not capable of building effective strategies to counteract the government, at least for the time being. It lacks coordination and well thought out joint actions.